At the time, this was the shot I had been meaning to take the whole trip, but surprisingly is not one of my favorites of the set. 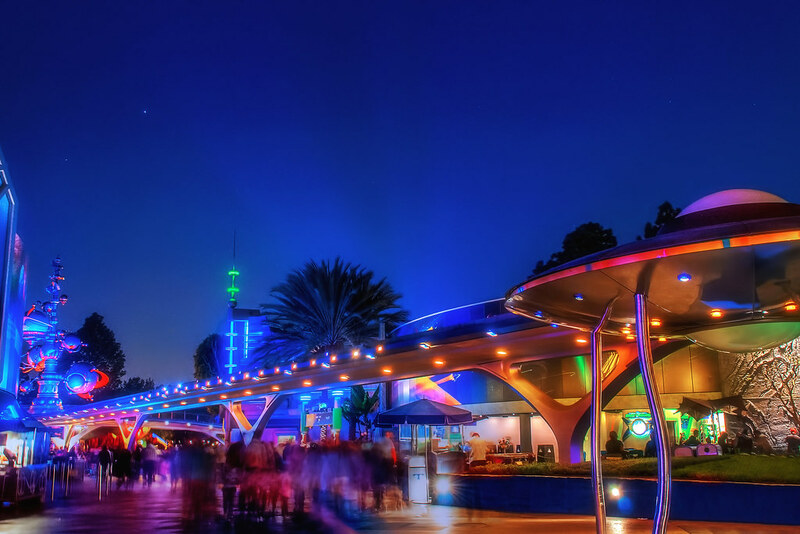 This entry was posted in Tomorrowland and tagged astro orbiter, flying saucer, people mover, spaceship, tomorrowland. Bookmark the permalink.